Merced, CA (June 15, 2018) - The World’s best waves wakes and ride of the Centurion Fi Series have been stretched to limo proportions with the new 2019 Centurion Fi25. This sleek ultra-wide bow 25-footer cranks out the perfect ride every time all while accommodating as many as 17. Built on the crazy efficient power of Opti-v Hull, the Fi25 shares the performance prowess of the rest of the Centurion line while remaining extremely fuel efficient. 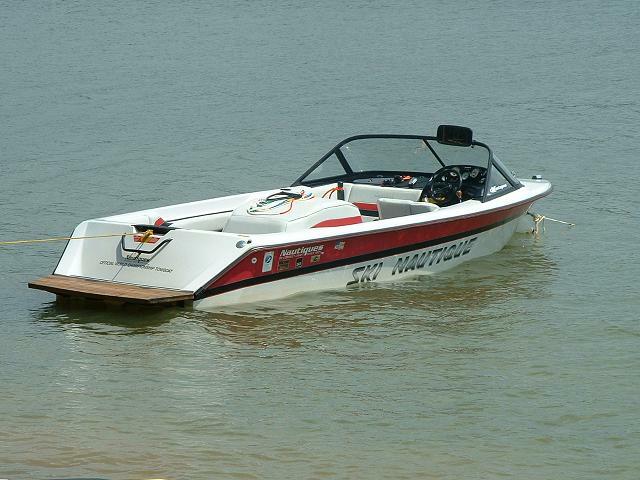 Centurion Boats has your number. Let us prove it to you.